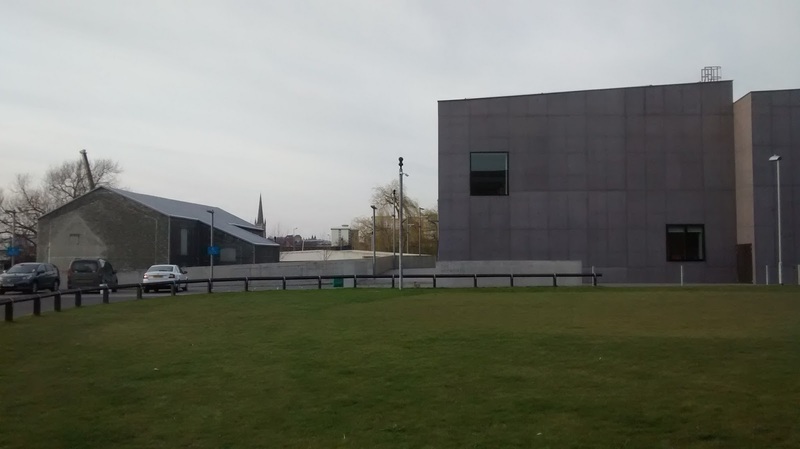 One of my favourite events of last year was the Hepworth Wakefield Print Fair and I am very pleased to announce that I will be there again this year. The fair takes place in the Calder, a large, spacious, old industrial building on the same site the wonderful Hepworth Gallery itself. 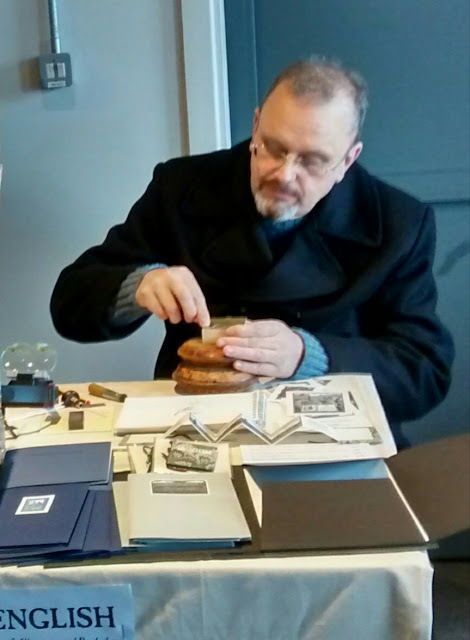 I will be bringing a large selection of my wood engravings and some handmade books. I always make sure that I have some low-priced, affordable engravings on the table. 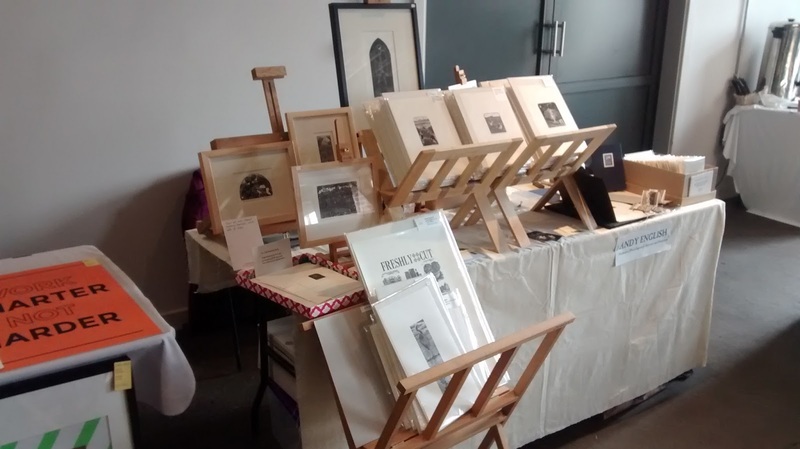 The Print Fair is open on Saturday 5th and Sunday 6th March from 10am - 5pm. Admission is free! Do come along and say hello; its always great to meet people who have seen my work on my website, blog, Facebook, Twitter, Instagram etc.